Battery DC coupled storage systems stores unused energy for maximising self consumption, which would otherwise return to the grid. This allows you to use the power captured by your solar panels during daylight hours, at the night. Solartech Installations Ltd are certified installers for both SolarEdge and Tesla. 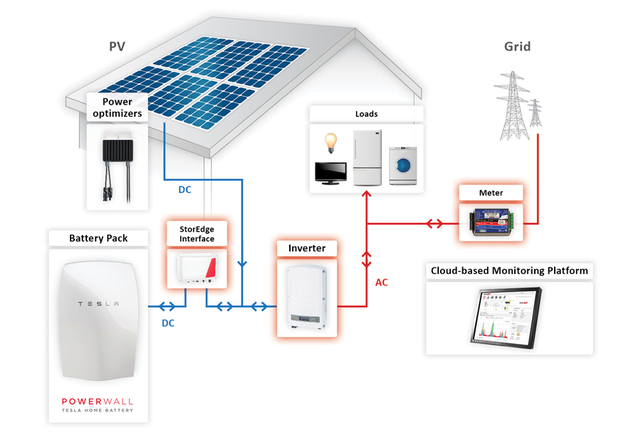 We are able to start installing the Powerwall from the 29th February 2016.